We have the power to change. 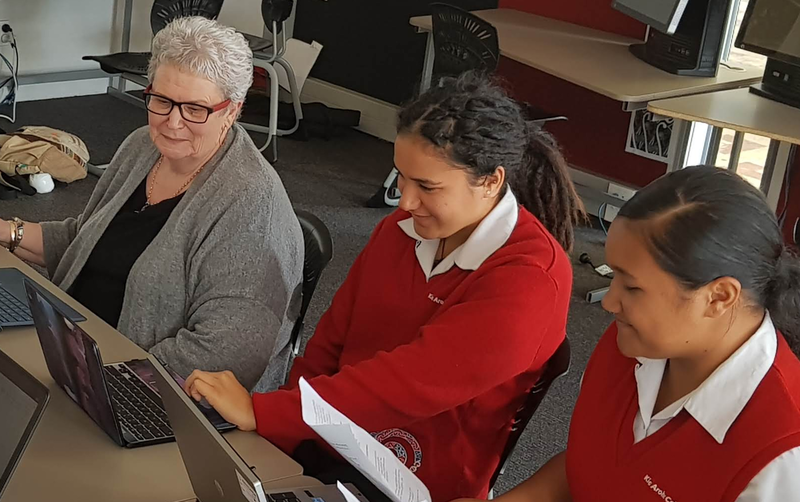 Transforming the educational experiences of Māori, other indigenous, and minoritised learners. 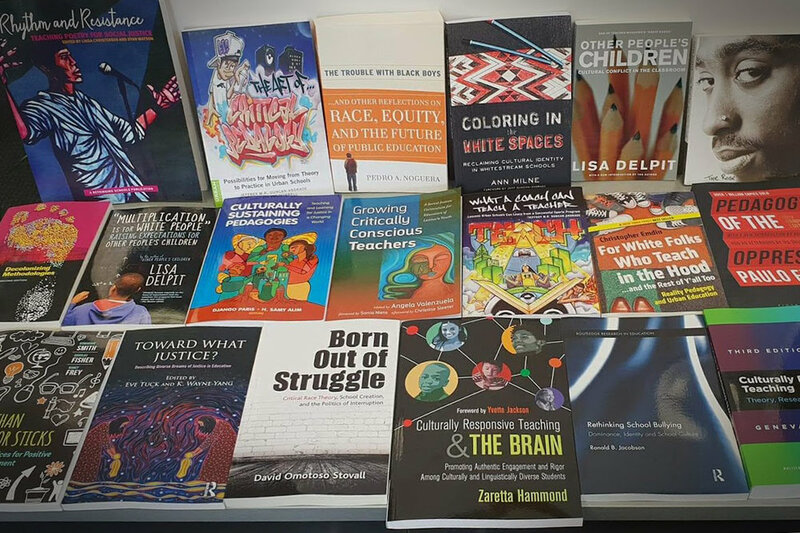 Ann is a highly experienced educator, mentor, writer, and researcher who promotes developing a learning approach centred on students’ cultural identities and their critical understanding and analysis of society. Ann’s education consultancy work has a specific focus on this critical, culturally sustaining practice and leadership.. This week I will go out to give talks to a variety of groups—a school, principals, teachers, mana whenua, whānau, and a district health board, about the “white spaces” in our education system and our schools. The message is the same as the one I delivered in previous weeks, months, and years, with one major difference. This week we have been forced as a country, tragically, to face the evil of white supremacy. In the past 10 days, as we have come together to support and grieve with the Muslim community, other voices, far more powerful than mine, have drawn the parallels in our history to counter the “this is not us” messages and to say emphatically, “this IS us”. The Warrior-Researchers of Kia Aroha College have been in the news lately, as my previous two blog posts have shown. This post is my Christmas koha (gift). 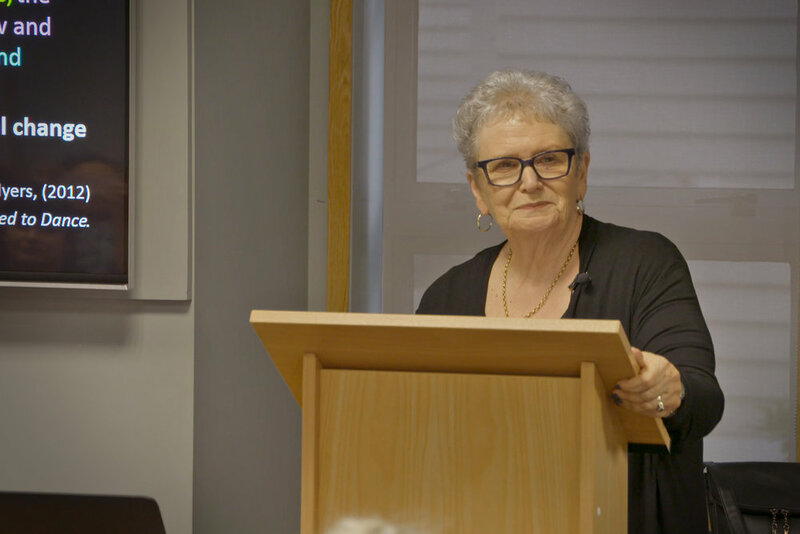 It shares the video of the Warrior-Researchers’ keynote presentation to the NZARE Conference recently (scroll to the end of the post for the link). Young people, secure in their own identity, competent and confident in all aspects of their cultural world, critical agents for justice, equity and social change, with all the academic qualifications and cultural knowledge they need to go out and change the world. So, why Warrior? The name came from two sources. And, right there, on the Herald’s Facebook page, the fork in the up-until-now positive pathway appeared. Down one path, were those who were in total agreement with the students’ findings, congratulating them on their courage and honesty. Down the other path the racist trolls came out to play, taking their usual route, happy to denigrate young people, condescendingly confident in their absolute ignorance of the issue, and their “Whiteousness” (my word for the “White is right” brigade) regardless of the facts, the significant research, or the truth. The battle lines were drawn. 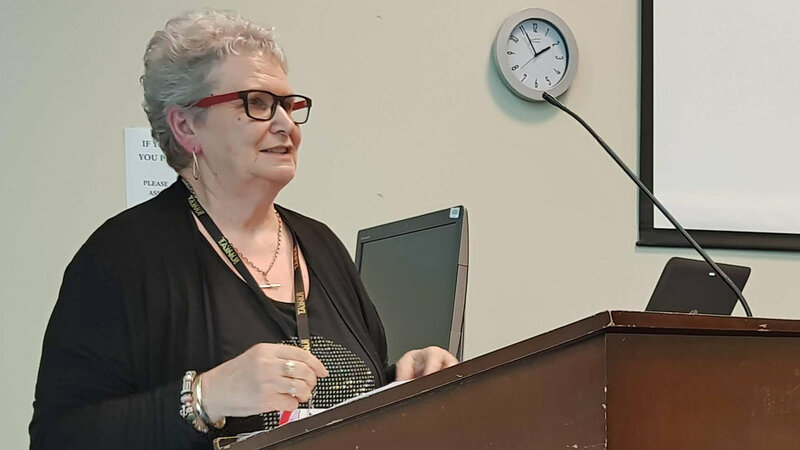 I was recently invited to speak at the Education Summits in Christchurch and Auckland, as part of the Government's review of education, and was asked by several attendees, and the facilitators, if I could share my presentation. Here it is, verbatim, with links to the student video clips and other source material. Listening to what young people tell us! At a recent keynote at Waihi College, to a full assembly hall, I was honoured to be introduced by Mikaira Wells, the Head Girl of the college and one of the impressive students I had met with during the day. With Mikaira's permission, I want to share her speech because I think it clearly articulates what students know, and what we often don't hear. Racism in schools? How dare we be surprised! After the release of the report, Education matters to me: Key insights, the issue of racism in schools was all over the news last week. Media headlines read: “Study finds ‘disturbing’ racism in NZ schools” (Newshub), “Students tell of racism in study of how they view the education system,” (Stuff) and “Māori, Pasifika kids reveal racism in schools,” (RadioNZ). Children’s Commissioner Andrew Becroft says that the children’s comments about the racism they encounter in schools were unsolicited, and were a surprise to interviewers. In January, I was privileged to help organise the second visit to New Zealand by distinguished Californian Professor Pedro Noguera and his family, who spent time engaging with Te Tapuae o Rehua and Ngai Tahu, then came to Auckland, where Pedro and I spoke to the national Team Solutions PLD Hui at Auckland University’s Waipapa Marae. The research of students known as “Warrior-Researchers”, tutored by Dr Ann Milne, is an example of this critically conscious curriculum. Their investigations, presented at research conferences nationally, expose education policies that don’t work for them as learners in our education system. 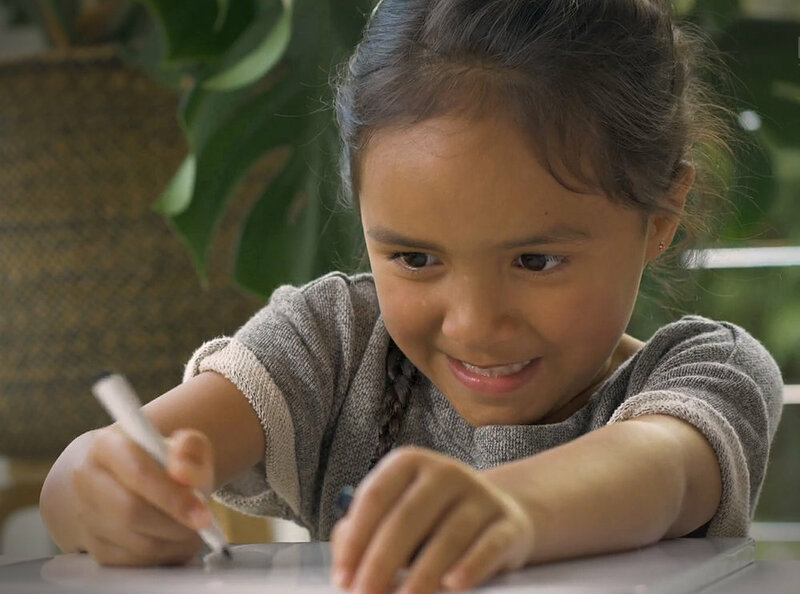 These have included schools’ misinterpreting the words, “as Māori,” challenging the Communities of Learning initiative, and currently investigating the impact of racism in their lives and in their education. In this 2016 video clip, current and former students talk powerfully about this learning. Video credit: Faolan Jones (International film maker of Teach For All). (2016). Warrior Scholars: Decolonising Education. “Ann’s guidance, advice, knowledge and researched frameworks help you to understand yourself as a leader, be aware of the critical impact you and others have on our rangatahi (young people), to then sit in spaces and unapologetically carry out the aspirations of the community you serve.